Good guy, well shipped, would do it again anytime! Super fast payment and great communication. Excellent buyer. nice to work with. thanks! Good guy, quick shipping. Thanks! Great buyer wicked fast payment!!! Once again, another perfect transaction with BCityDon Thanks!! Awesome dude, sent out super quick and great communication! Quick payment would deal with again!!! 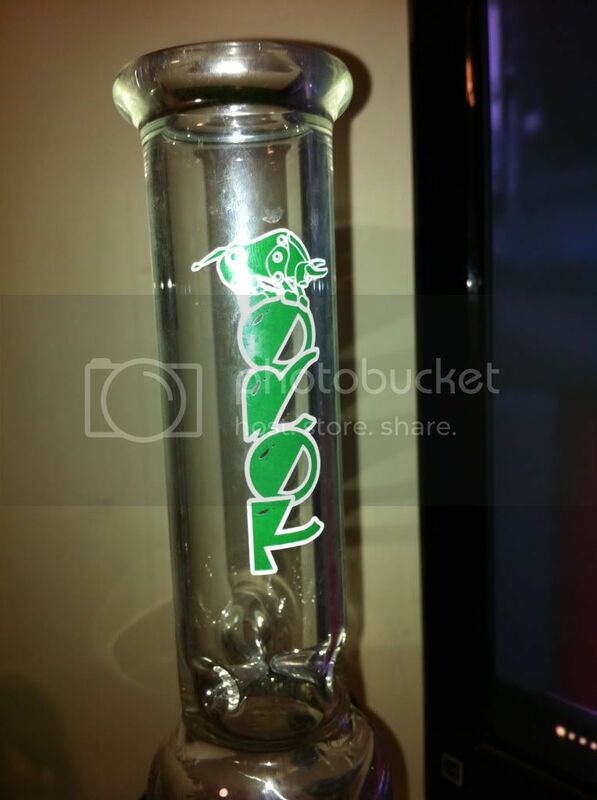 Got a sick roor. Came through as described, quick. Thanks man. A+++ Buyer fast payment good communication. Good Communication, Easy to work with. A+ shipped quick. Easy to work with. Fast payment, A+ buyer Thanks Token! Dudes a G, sent quick- EFFIN AWESOME TUBE. Awesome dude once again.. great deal well done. Sick tube. Easy to work with. good communication.